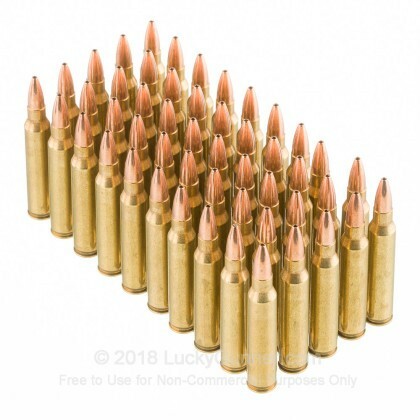 If you have a varmint problem around the homestead, you’ll find this massive 1000-round case of .223 Remington to be a great problem solver. 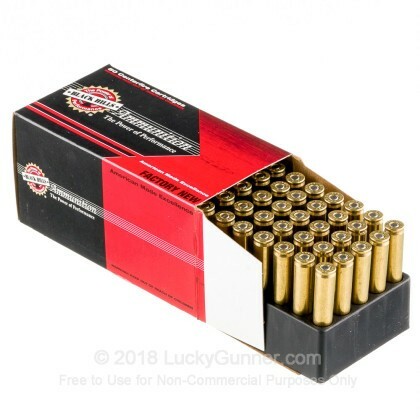 Every Black Hills manufactured cartridge in this case carries a 36 grain Barnes Varmint Grenade jacketed hollow point (JHP) bullet. 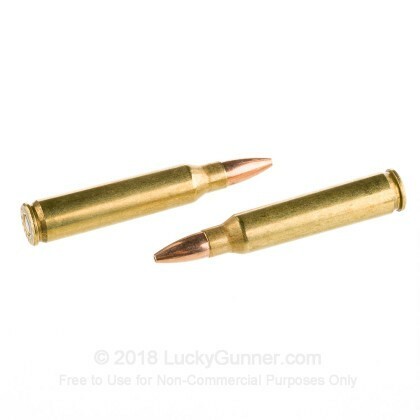 The bullet sits in a reloadable brass cartridge loaded with clean-burning propellant and a non-corrosive Boxer primer. 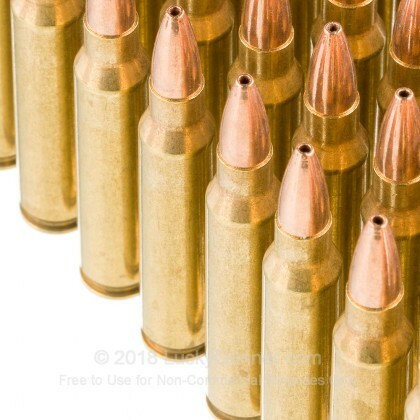 The Barnes Varmint Grenade bullet is based on a Barnes-designed military round. They took it and repurposed it for pest and predator control. The Varmint Grenade is a JHP bullet with a copper-tin mix powder filling the central cavity. The jacket holds the bullet together at high velocities but undergoes extreme fragmentation on impact, vaporizing varmints and killing predators like coyotes with little damage to the pelt. 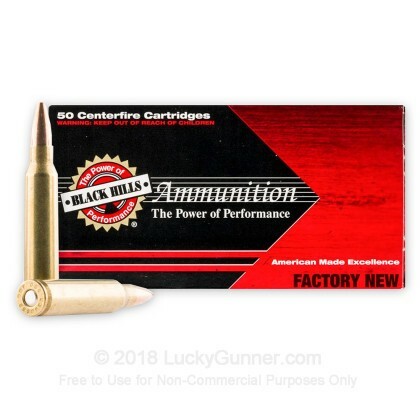 Black Hills has been manufacturing ammunition for over 30 years. In that time, they’ve developed a reputation for high-quality products and gained the trust of hunters, law enforcement and even the US Military Service Rifle teams. Many firearm manufacturers use Black Hills ammunition to test their products. 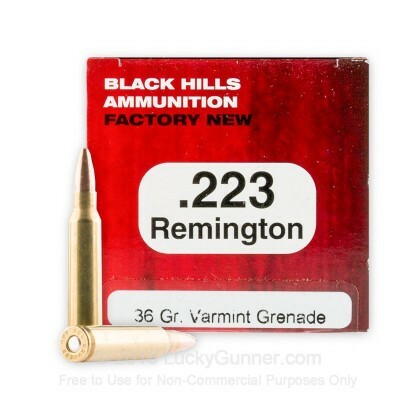 We also have this 223 Remington – 36 Grain Barnes Varmint Grenade HP - Black Hills - 50 Rounds ammo in stock in a smaller quantity.